That looks better than the previous errors. What was it? EDIT : The AO Shader is still broken. 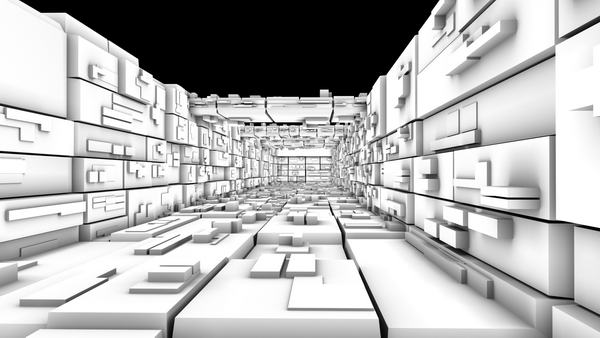 This is just AO PASS in the render manager. 1. Switch to OSl shading system. 2. Use only GPU for rendering. 3 (the best method). 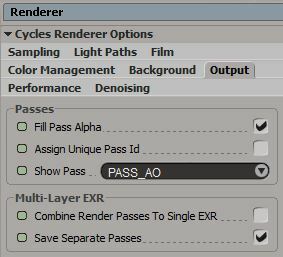 Turn off AVX2 parameter in Preference tab of the render properties. This is a technical parameter and I don't really know what it does (something with processor instructions). Also ao node is more universal now. 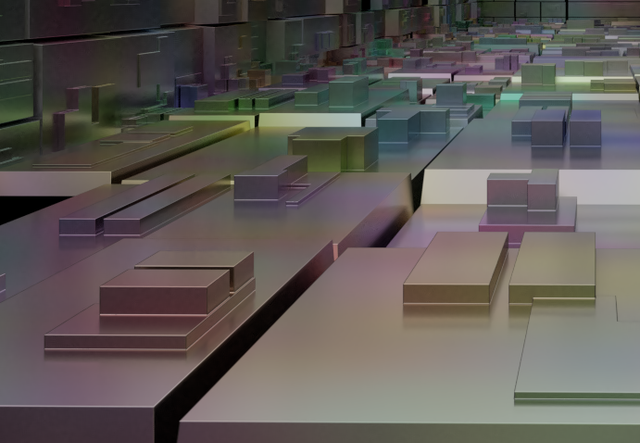 It returns color or float factor of the ambient occlusion an can be used in render tree for creating some effects on edges and cavities of objects. 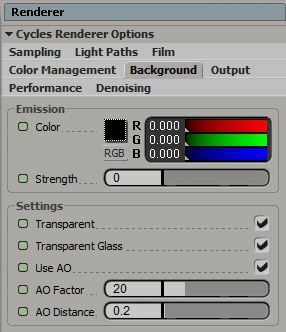 For rendering classical ao-pass, the color output of the ao node should be connected to the color port of the emission node. Very much appreciated Phil. This is clean as it can be. With Redshift stopping dry without AI denoiser the only viable choice now it´s CYCLES with OptiX Denoiser. Quite impressive. What about cryptomatte? Can it be ported to Sycles? bevel node is working for what I saw on your post. Thanks for putting all this effort for the community! 4. Some improvements. For example, now vertex color can be rendered directly without any convert process by ICE. Simply add to the shader attribute node with the name of the vertex color cluster, and it will be rendered correctly. 3. Change UI in a Cycles Mesh Property. There are too many parameters in this property, and so I divide it into several tabs. The same done for Pointcloud Property. Cryptomate I will try to implement later. Oh MAN! reading CAV attributes like Cycles!? W00H00!! Man, you´re the hero of this movie! Example of using IESTexture node. Sometimes it needs to rotate light source or change it strength. so fantastic!! Even nicer than native! Feels like second nature to work like this in softimage! Rotations needs because potentially there is a difference between local coordinates of Softimage objects and coordinates, used for storing data inside *.ies file.